I’m working on uploading eCourses to my Online Institute. 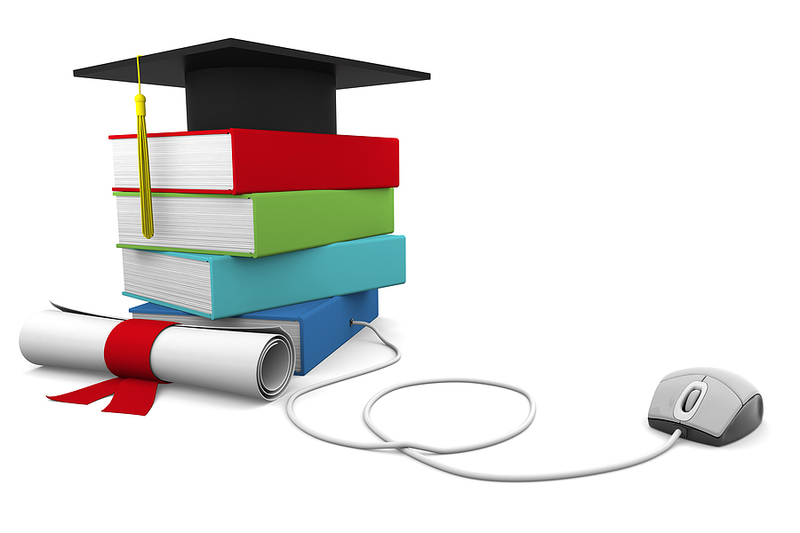 In fact, you may notice some old ecourse titles and many new courses that are not available yet. 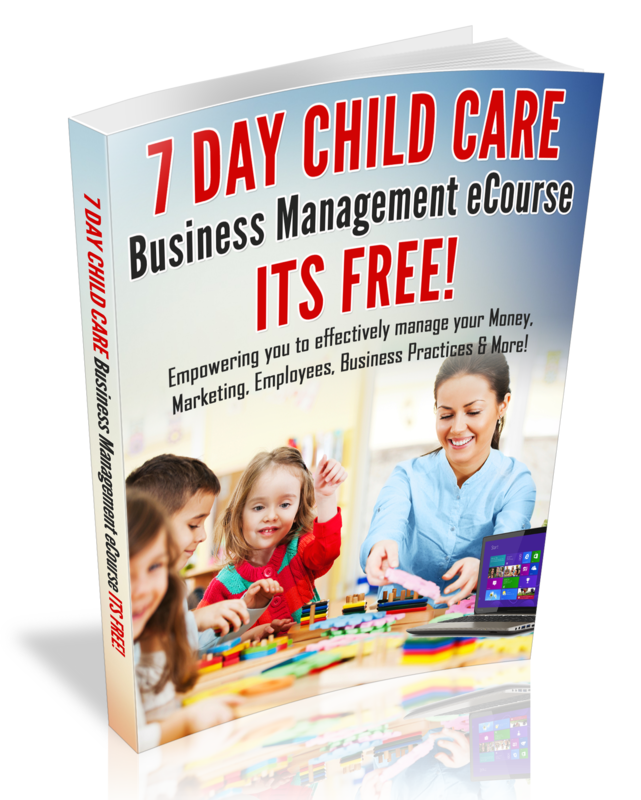 About the CCBO Institute The Child Care Business Owner Online Institute is being created to provide you with the knowledge you need to Care for Young Children, Start-up, and Expand or Manage a Child Care Business via 5-21 day eCourses. The eCourse content will arrive via email and may include audio, word documents, links, video, power point slides or PDF files. All you need is a home computer, email, Microsoft work, power point and adobe reader.